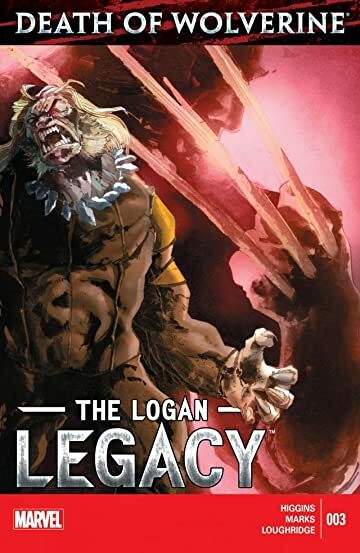 Featuring Sabretooth! 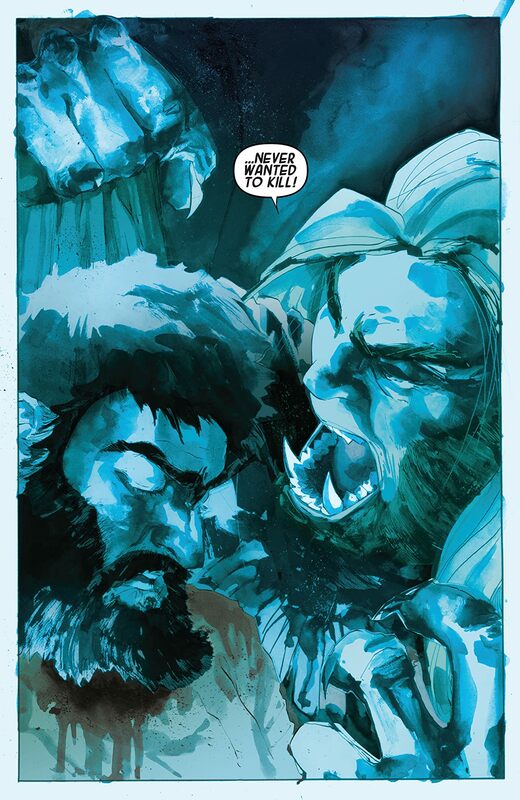 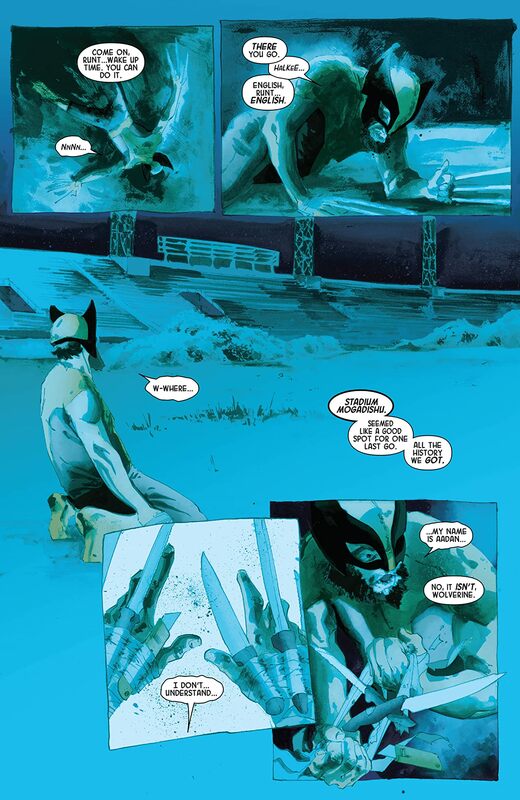 With Logan now gone forever, who will stop Sabretooth from finally annihilating everyone and everything in his path? 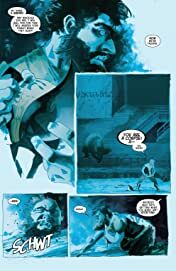 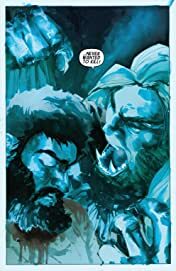 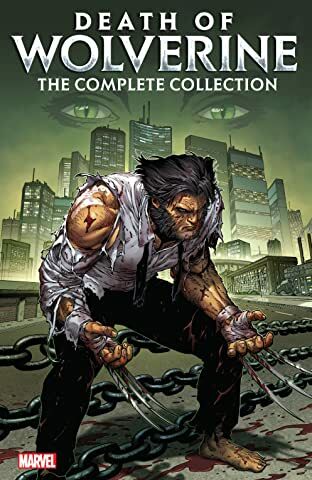 Fighting Wolverine was his greatest thrill on the planet, the ultimate sport, but now that Logan is dead, Sabretooth's rage takes on an entirely new shape and mission.